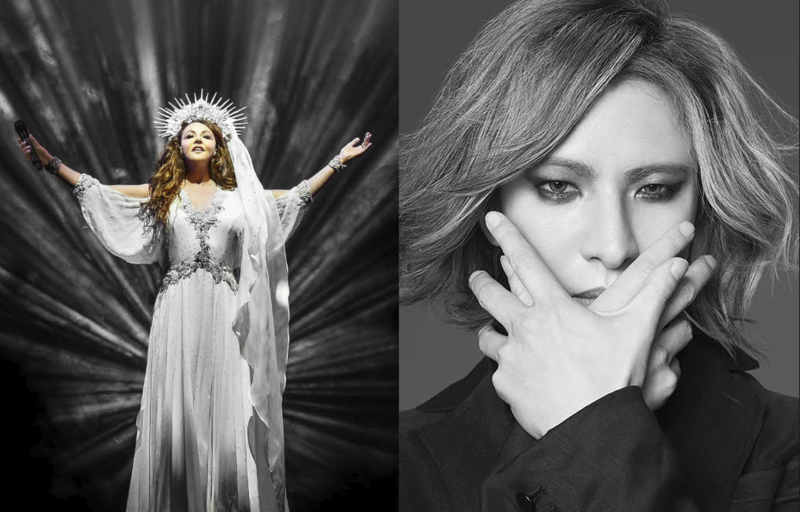 It has been revealed that YOSHIKI will be collaborating with the classical soprano diva Sarah Brightman! YOSHIKI is no stranger to western collaborations, recently he took the stage with Marilyn Manson at Coachella. At the FUJI ROCK FESTIVAL he shared the stage with producer and DJ Skrillex, this new collaboration with Brightman is a testament to YOSHIKI’s versatility. 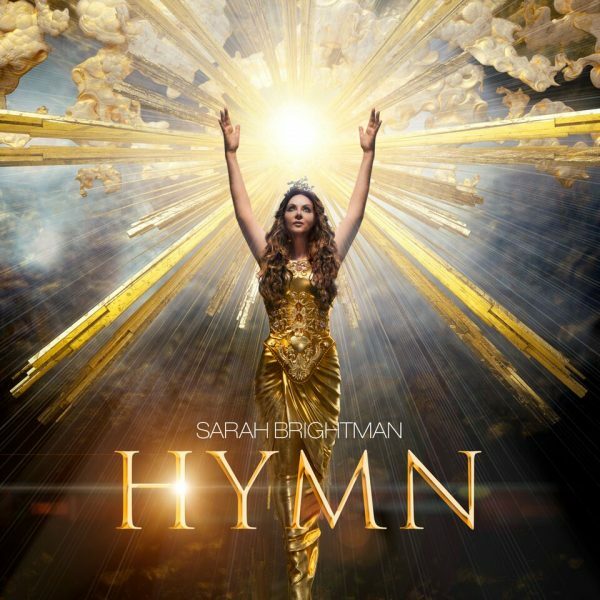 Brightman’s brand new studio album “HYMN” will include a new recording of YOSHIKI’s composition “Miracle“, accompanied by YOSHIKI playing the piano himself. Brightman actually reached out to the X-JAPAN front-man for the collaboration to get started. YOSHIKI will join Brightman for a special TV performance and cinema taping at Festspielhaus Füssen, one of Europe’s most modern musical theaters, on Friday, September 21, in Germany. “HYMN” will be released worldwide November 9th, 2018. Meanwhile, YOSHIKI has also announced two new classical concerts slated for November in Japan. “YOSHIKI CLASSICAL ~Two Violet Nights~ YOSHIKI with Philharmonic Orchestra”, is scheduled for November 12th and 15th at Tokyo International Forum, this will be YOSHIKI’s first classical concerts since his two back-to-back sold-out performances at Carnegie Hall in January 2017.